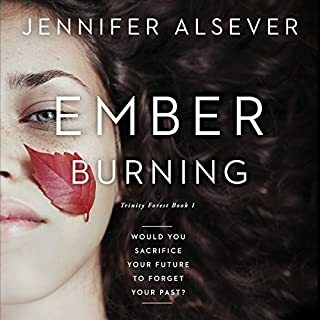 Author Jennifer Alsever delivers an addictive story about a teen grieving over her parent's tragic death who becomes entangled with a mysterious forest teeming with urban legends of strange disappearances and witchcraft. Ember Trouve used to be alive, driven to become a musician and on a path to college. That was before her parents died. One day, after venturing into the fabled Trinity Forest, she goes missing. Now, Ember must confront the truth behind her parents' death - or lose herself to the forest forever. Markus Stebbings is hiding terminal brain cancer, hoping to remain alive and a part of Delta Force long enough to die for something that matters. The mission to destroy a domestic terrorist cell in possession of a nuclear bomb sounds like the opportunity he is looking for, until he realizes that his targets are not terrorists, and that what they have is something infinitely more dangerous than a bomb. I loved everything about this book!, The characters were lively, and the world building was incredibly vivid. Lottie and her friends were very fun lovable characters. Can't wait for the sequel! this book was amazingly written and the voice actor brought the whole world to life. I loved our they added extra to the back found of the audio for extra emphasis. 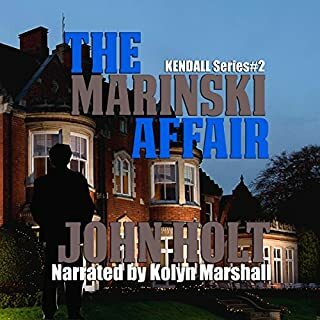 I recieved this audio book free in exchange for an honest review. 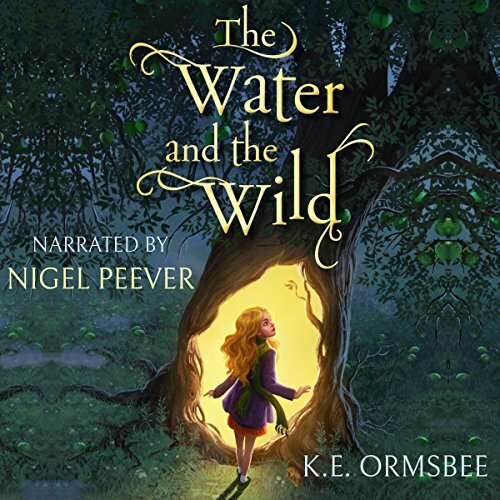 The water and the Wild is a wonderful start to this new series. This book was very entertaining and engaging right from the start. I look forward to more books from this author. This book is AMAZING! It reminds me of sitting in a circle in school while my favorite teacher read an exciting magical story to the class. It's about an orphan girl named Lottie, who lives in a boring town where she doesn't fit in at all. Her only friend is Elliot, who has a terrible disease, and her "magic" apple tree where gifts magically appear for her each year on her birthday. Suddenly Elliot's health takes a turn for the worst, and a series of events happen that flip Lottie's life completely upside down. She's taken to a magical world to find a cure for Elliot. What she finds instead is danger, creatures, and a few new friends. 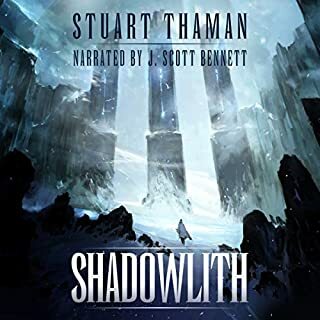 I absolutely loved this book, However, if you are not a fan of sound effects, which I don't mind, you may not want to get this one. Other than that, I highly recommend it. With that said! 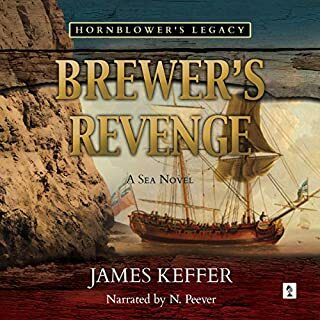 I enjoyed this audiobook as well and found myself drawn in and having to stop myself from listening to it without her! A great pickup and great story. Highly recommended! Full of magic, and great storytelling. An amazing journey that truly comes to life! I absolutely loved this book! It madecme laugh... it made me cry... it made my heart race! I could not put it down! The writing was superb! And the narration was absolutely fantastic! I could not imagine it getting better than this! It was a fantastical journey through a magical world full of characters you can't help but love! I would reccomend this book to all! It is an experience that all should have! 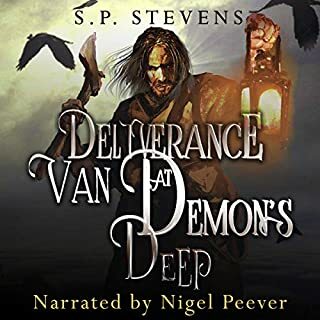 Nigel Peever did a magnificent job bringing this book to life with such emotion! The sound effects used only made this book better by truly giving life to the already amazing team up of Nigel Peever and K.E. Ormsbee! 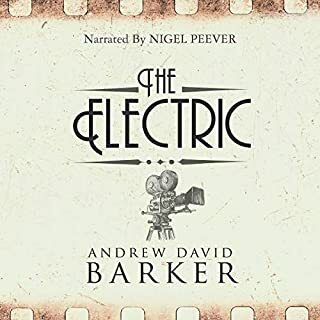 I loved it!Excellent adventure for kids and adults.A great story of friendship and family.Nigel Peever is a wonderful narrator for this story. I was given this book by the narrator,author or publisher free for an honest review.